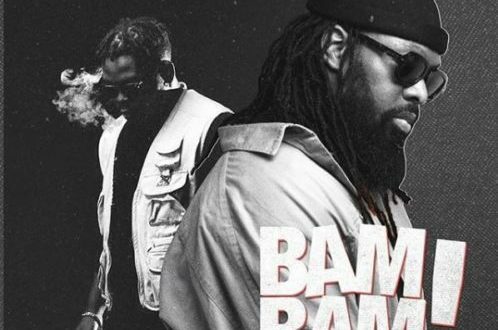 Nigerian Artist Timaya brings to us a new tune dubbed “Bam Bam” featuring YBNL boss Olamide.Enjoy Timaya – Bam Bam Ft. Olamide (Prod. By MasterKraft). The song was produced by masterkraft.